Are you curious about sacred plant medicines, shamanism, indigenous wisdom and powerful transformational work done in a safe ceremonial setting? Does the idea of living with an indigenous Shipibo family in the Amazon for 2 weeks + excite you? Are you ready for major positive shifts in your life? Join us June 24th - July 6th 2019 for our 13 day journey into the heart of the Amazon with a group of like-hearted, adventurous healers who are ready to take your wisdom, skills, and message to the next level. 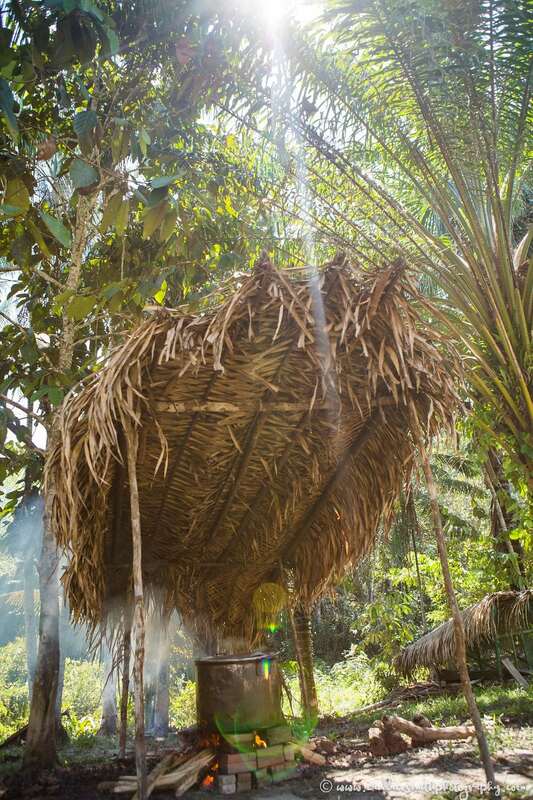 in the heart of the Amazon of Peru for an adventure filled with healing, cleansing, friendship & miracles. … the journey of a lifetime with like-hearted conscious superstars. Comprehensive group and one-on-one preparation calls, 4 Workshops (Ceremonial Leadership, Hands-On Healing, Shamanic Fire & Sound Healing, Mayan Ancestral Healing), 13 Sacred Feminine Wisdom Circles, 7+ Ayahuasca Ceremonies, Amazon Plant Medicine Detox, All expenses are paid: Transportation into the Amazon, Room, Food, Ceremonies . . . Comprehensive group and one-on-one integration calls so you take this transformation home with you. 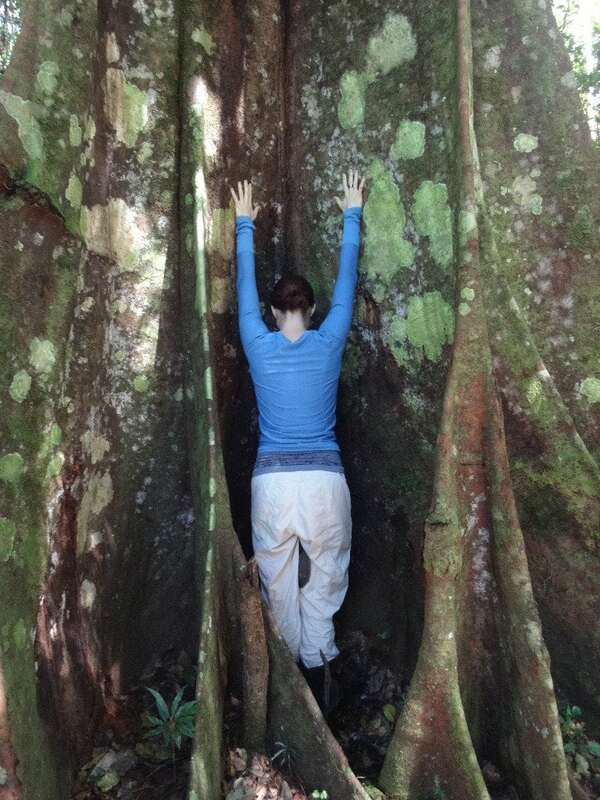 This is a “Pack it in, pack it out, leave no trace” journey to honor the sacred majesty of the Amazon. 10% + of the proceeds go to Pachamama Alliance, Native American Church and other causes that support indigenous wisdom and cultures. Open every cell of your body with sound and these sacred plants to bring your prayers and the Medicine into your cellular structure. If you are ready for a complete transformational upgrade to your life that’s fully supported and deeply integrated in a safe and sacred circle, please join us for this journey of a lifetime. Now more than ever, we are called to stand in our power, offer our gifts and be the change we want to see in the world. We are the ones we’ve been waiting for – let’s be the ones not waiting anymore! 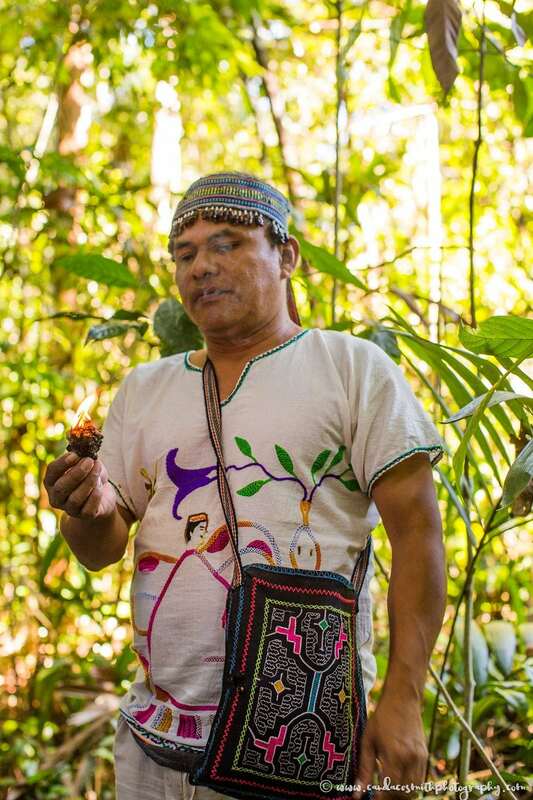 The loving, kind Shipibo family at Casa Shipiba are an indigenous Shipibo tribe who come from a long lineage of healing through sound and sacred plant medicines. 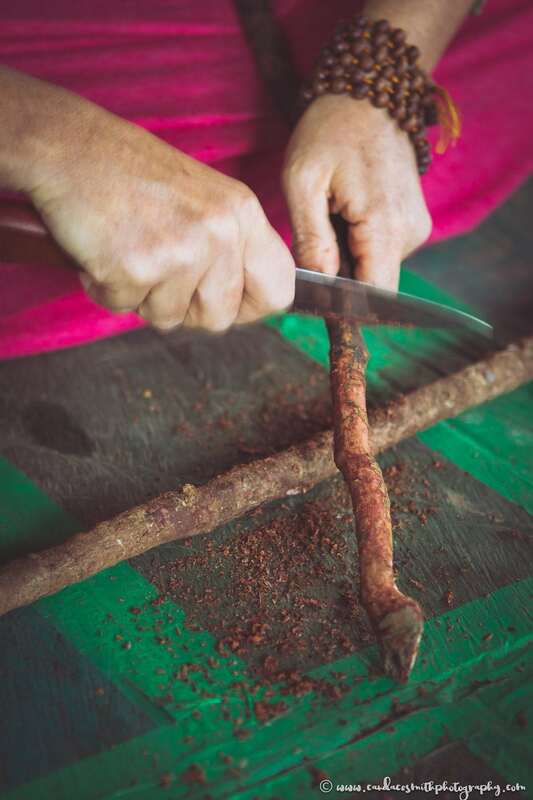 They are master healers and shamans who have helped hundreds of people to heal their mind, body & spirit powerfully and quickly with their traditional practices and offering not only Ayahuasca, but other powerful plant medicines to cleanse the body, mind and spirit. Juni (far right) is the Apo (chief) of this tribe and cultivates, brews and conducts the Ayahuasca ceremonies. Kavi (far left) is a master healer who offers sacred Icaros (healing songs) and deep energetic healing. Looking forward to going far with you. EARLY BIRD DISCOUNTS EXPIRING SOON – INQUIRE NOW TO GET YOUR SPOT AND SAVE! Discuss your participation and gets answers to any questions you have. We gather in Oakland before the journey to prepare for the work ahead. Learn how to participate in ceremony in a good way and discover diverse cultural ceremonial practices. Be attuned in Reiki I, Sacred Anointing and African Intuitive Healing. Learn how to listen to the songs of our Natural Allies and how to work with the Elements in a Sacred Ritual Way. Learn how to heal ancestral and karmic debt for self, family and clients. GRADUATION CEREMONY!!! Yoga. Circle – Ancestral connections. Healing the Mother Wound. Womb wisdom, honoring womb/moon, claiming abandoned parts. Ho’oponopono. Vow Break. Burning Old Resentments & Judgments & Wounds. Releasing Victimhood. Yoga. Circle – Cycles. Where do you resist? Fear & Anger/Anger as Fuel. Power vs. Aggression. Chakra Opening. Sexuality Talk/Healing Shame & Guilt. Dakini Sadhana. Yoga. Circle – What are you catalyzing for yourself? Alignment of actions, words and intentions. Sword & Mirror. How do you know if you are out of alignment? How to speak your truth as an agent for transformation. Heart Knowing. Moving beyond causal thinking into non-duality. Letting go of “strategizing,” and living in FULL FAITH & TRUST. Navigating the Crossroads. SHAMANIC JOURNEY. Shipibo traditions, symbols & shamanic healing. Yoga. Circle - Manifestation Magic Mudra Flow. Visualizations. Divine Co-Creation/Conception (Through the Chakras from Crown to Base). Storytelling and casting spells with words & Sacred Sounds. Outing into the Jungle. Ceremony IV. Yoga. Circle – Releasing what no longer serves. Honoring our dead through Grief & Praise. When is it time to let go? Midwifing death. Yoga. Ceremony to complete our transformational journey with Mama Ayahuasca. Pack & prepare to return to Iquitos. EARLY BIRD DISCOUNTS EXPIRING SOON – INQUIRE NOW TO GET YOUR SPOT AND SAVE! Fill out this form to schedule a 30 minute call to discuss participation and answer questions. I am delighted and honored that you are stepping forward to explore the Sacred Feminine, Indigenous Wisdom and Sacred Medicine Ways. I will contact you soon to schedule a personal call so we can discuss your participation in our upcoming journey to Peru. 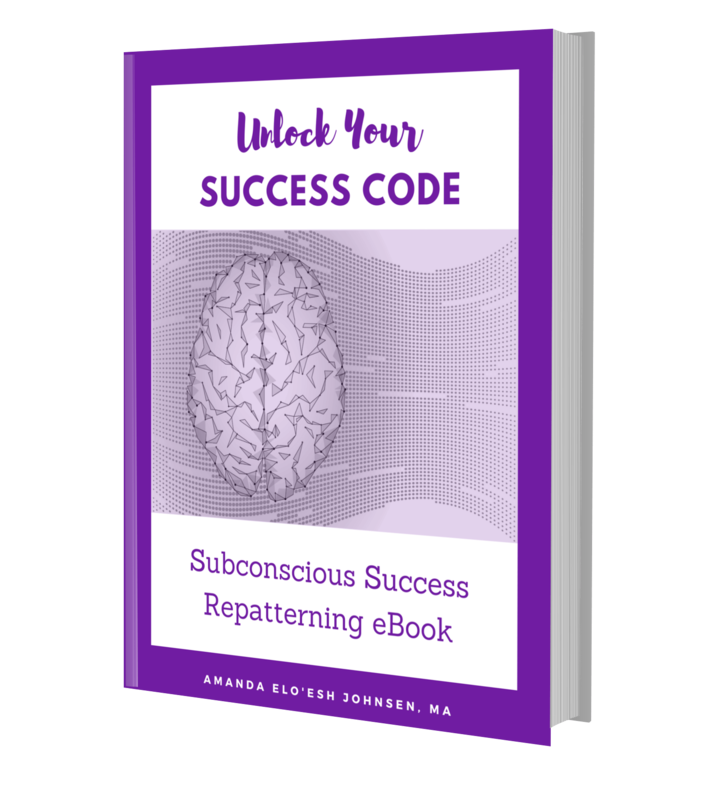 Would You Like to Unlock Your Spiritual Success Code Today?